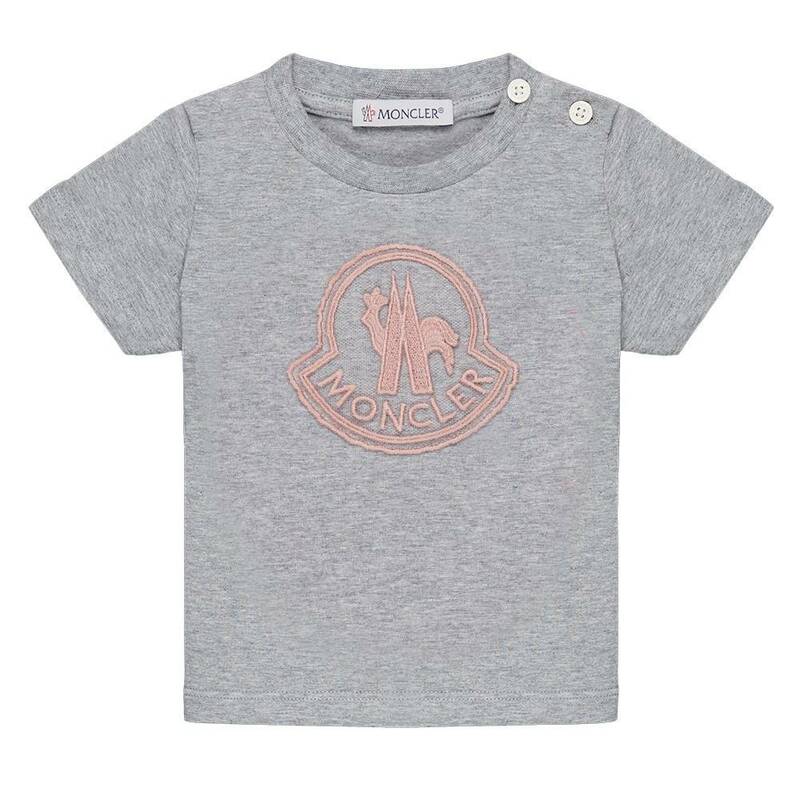 Moncler T-Shirt Pink Logo uit de Moncler zomercollectie 2019. 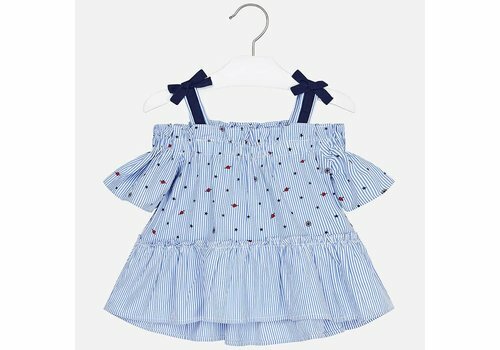 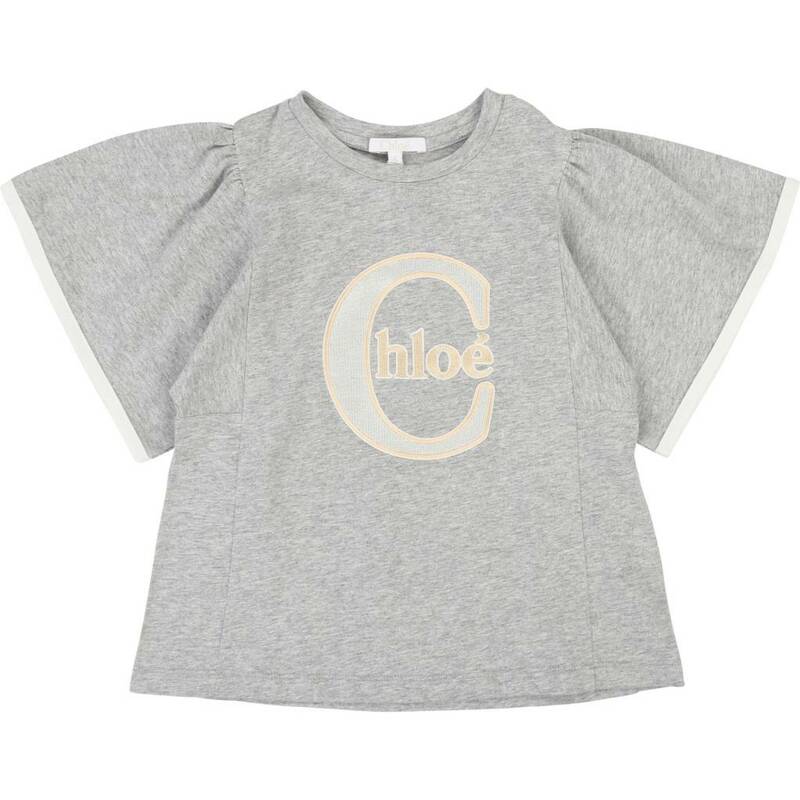 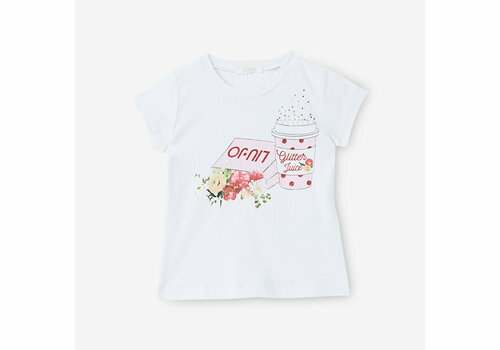 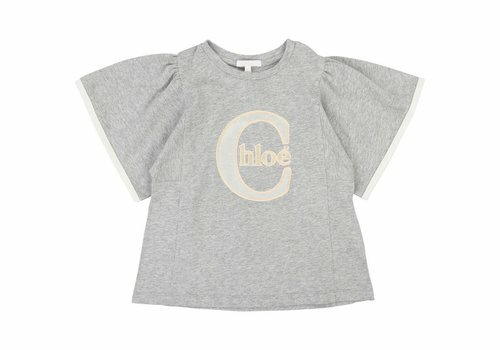 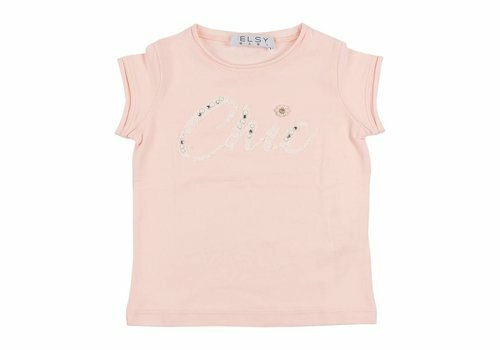 Chloe T-Shirt Spikkel Lichtgrijs uit de Chloe zomercollectie 2019. 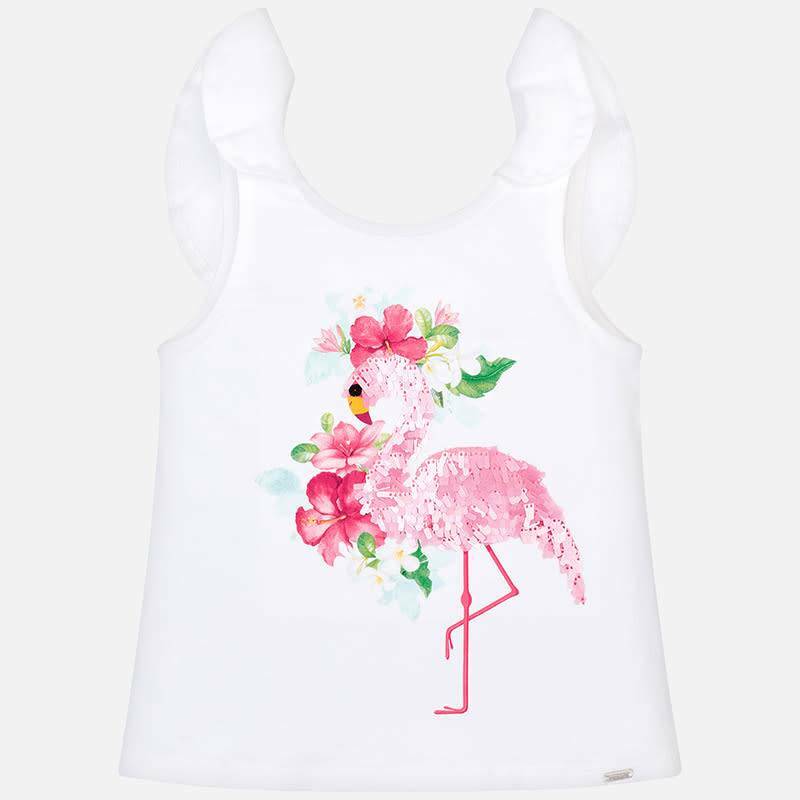 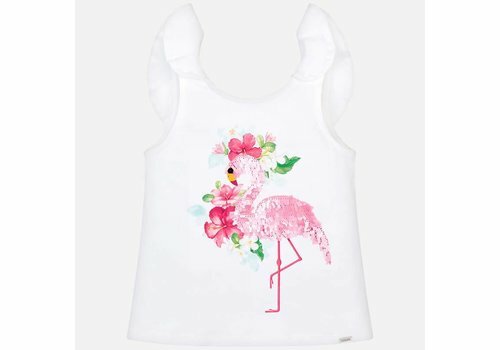 Mayoral T-Shirt Flamingo Wit uit de Mayoral zomercollectie 2019. 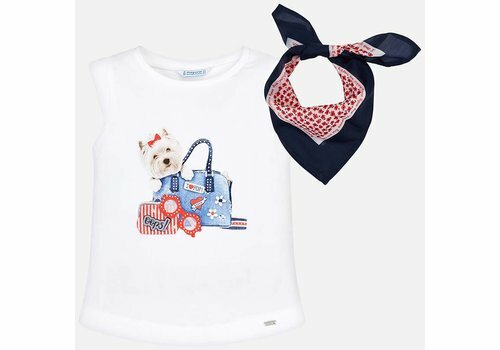 Mayoral Tank Top Dog Wit uit de Mayoral zomercollectie 2019. 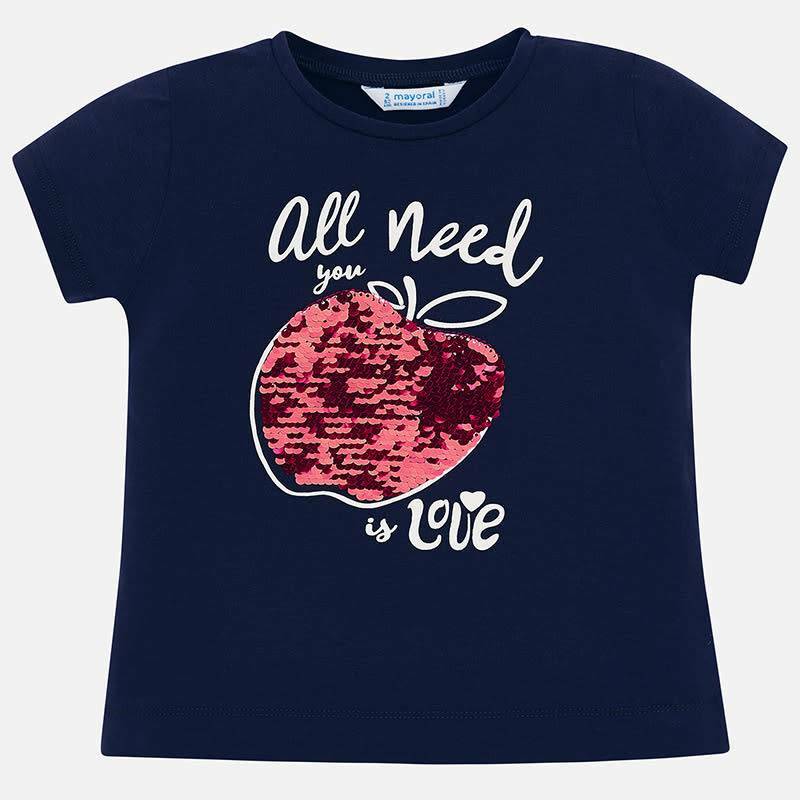 Mayoral T-Shirt All You Need Is Love Navy uit de Mayoral zomercollectie 2019. 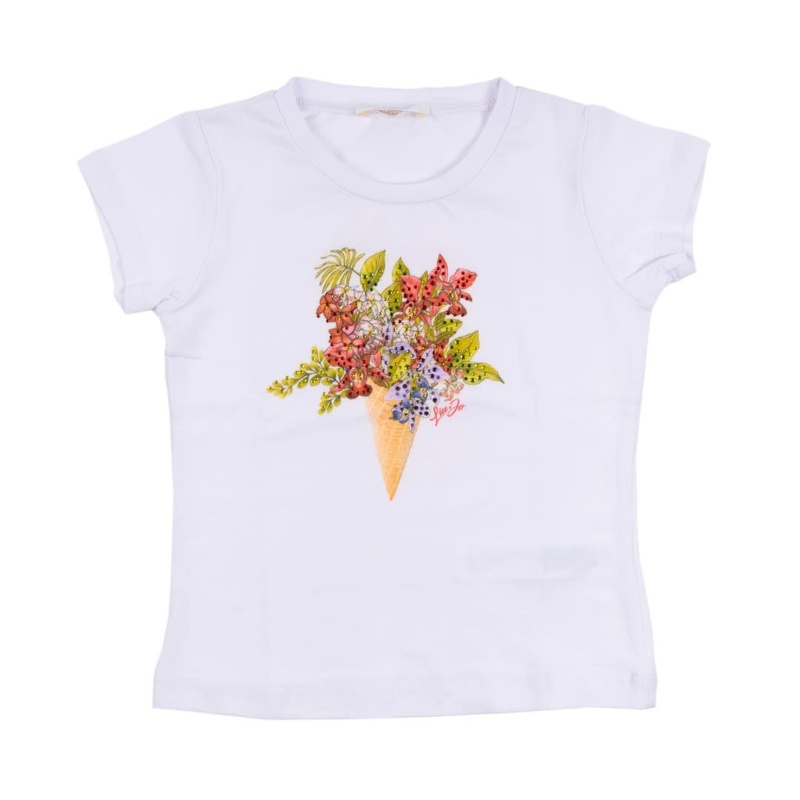 Mayoral T-Shirt Summer Wit uit de Mayoral zomercollectie 2019. 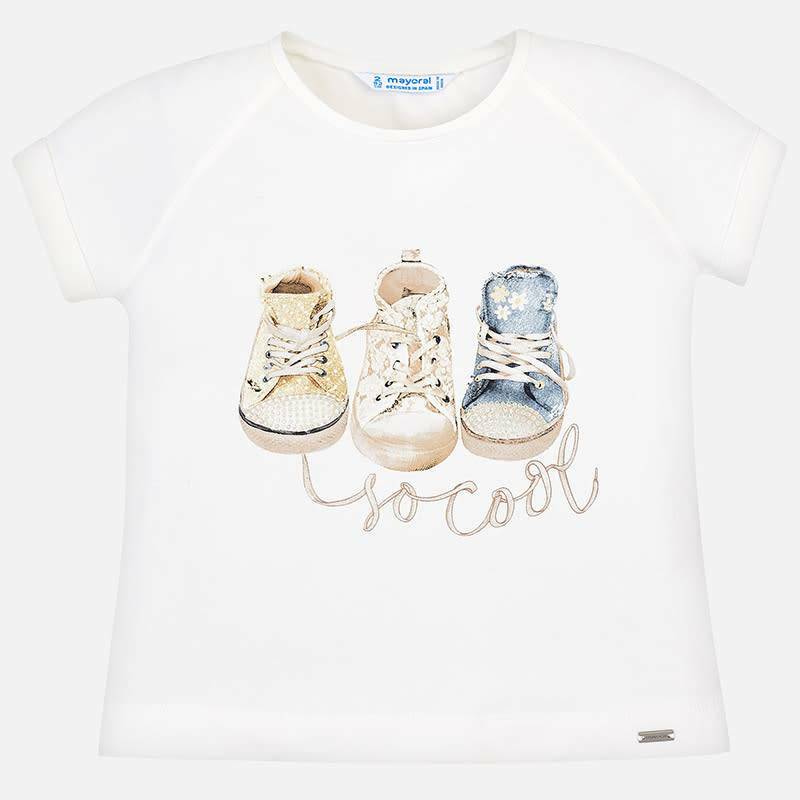 Mayoral T-Shirt Shoes Natural uit de Mayoral zomercollectie 2019. 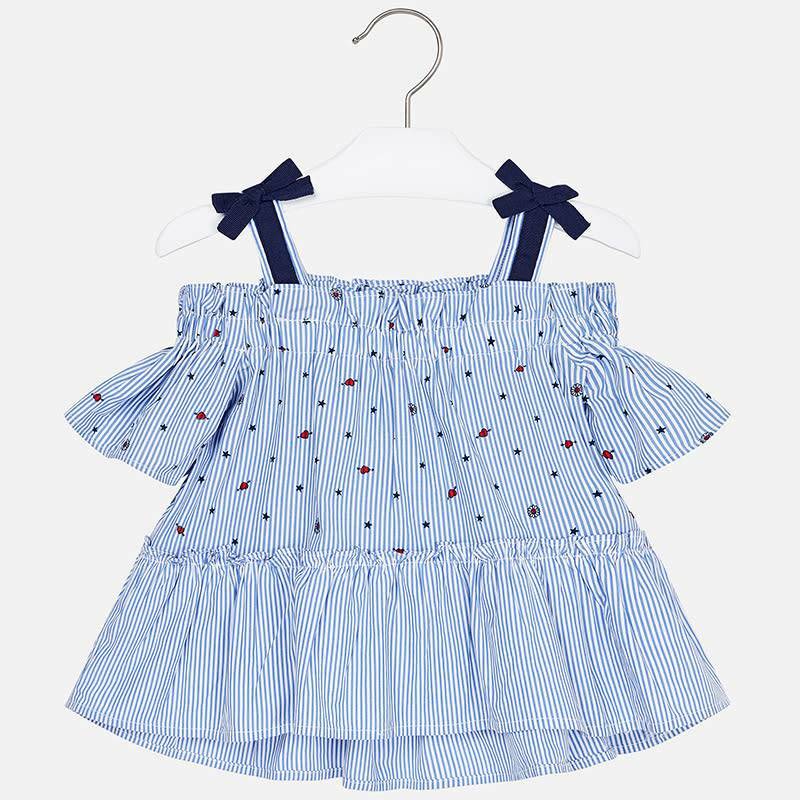 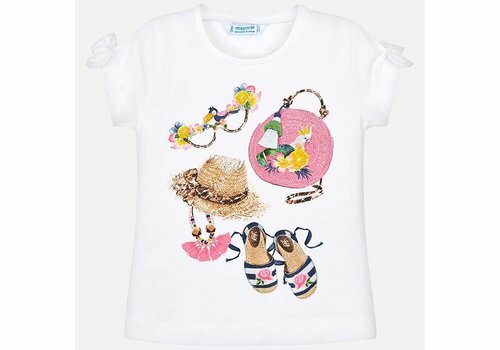 Mayoral T-Shirt Shoes Nautical uit de Mayoral zomercollectie 2019. 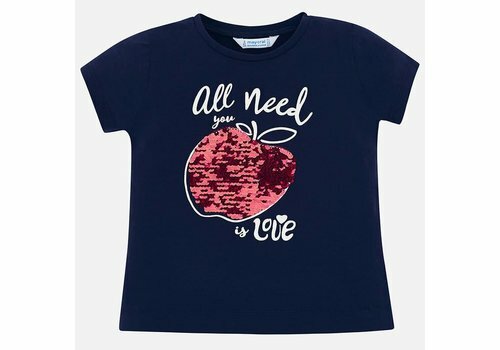 Mayoral Shirt Indigo uit de Mayoral Zomercollectie 2019. 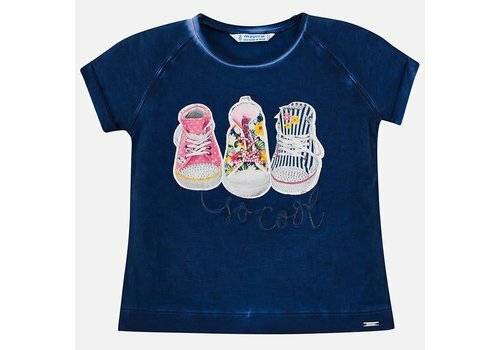 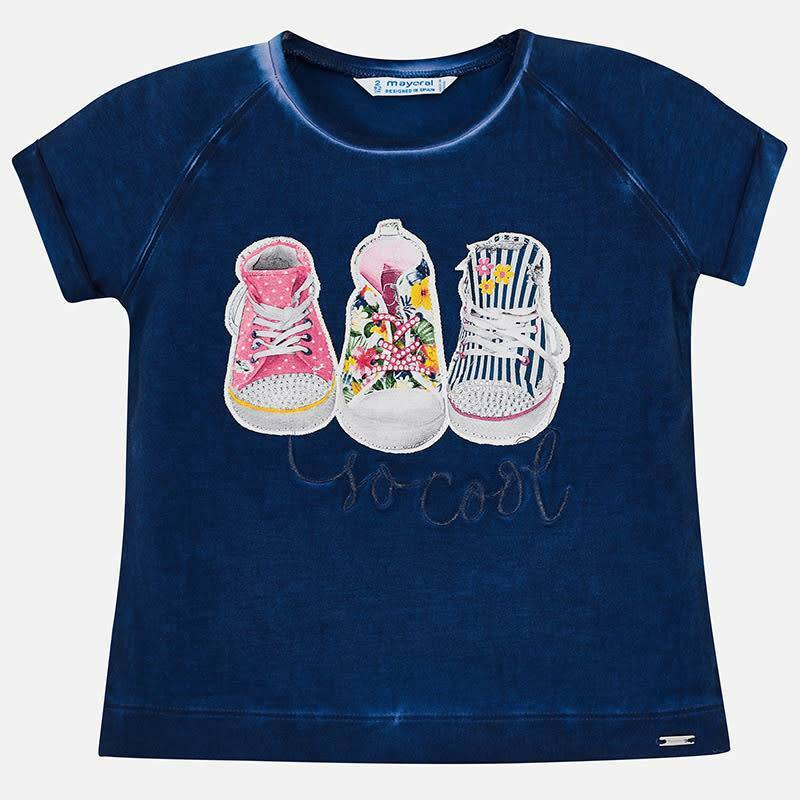 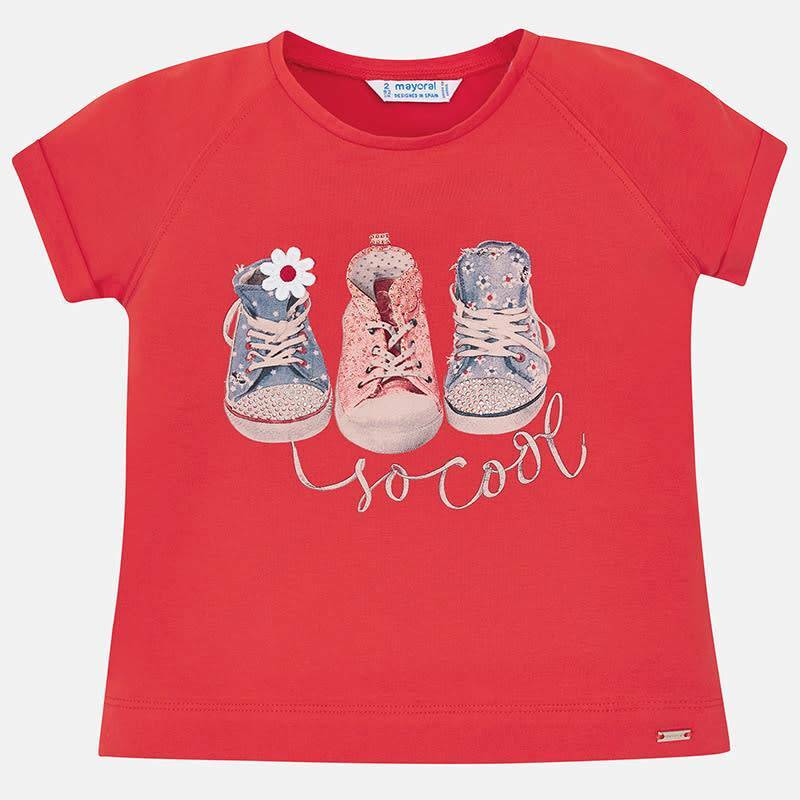 Mayoral T-Shirt Shoes Persimmon uit de Mayoral Zomercollectie 2019. 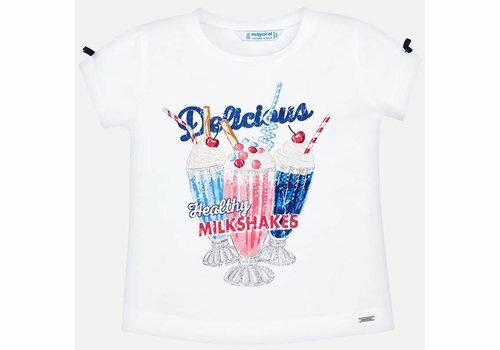 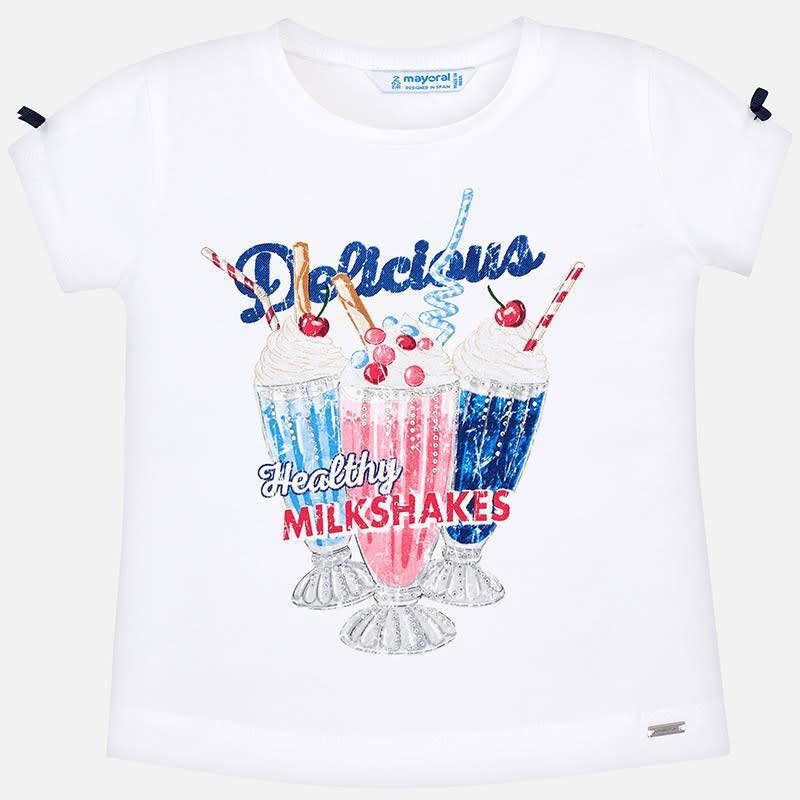 Mayoral T-Shirt Milkshakes Wit uit de Mayoral Zomercollectie 2019. 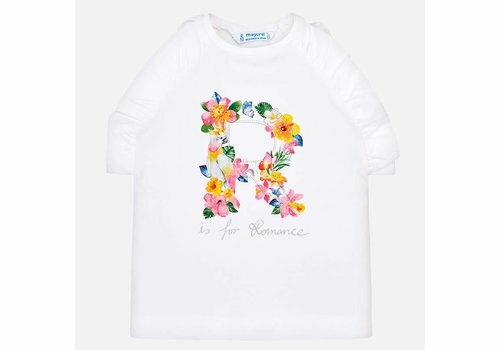 Mayoral Tank Top Romance Wit uit de Mayoral Zomercollectie 2019. 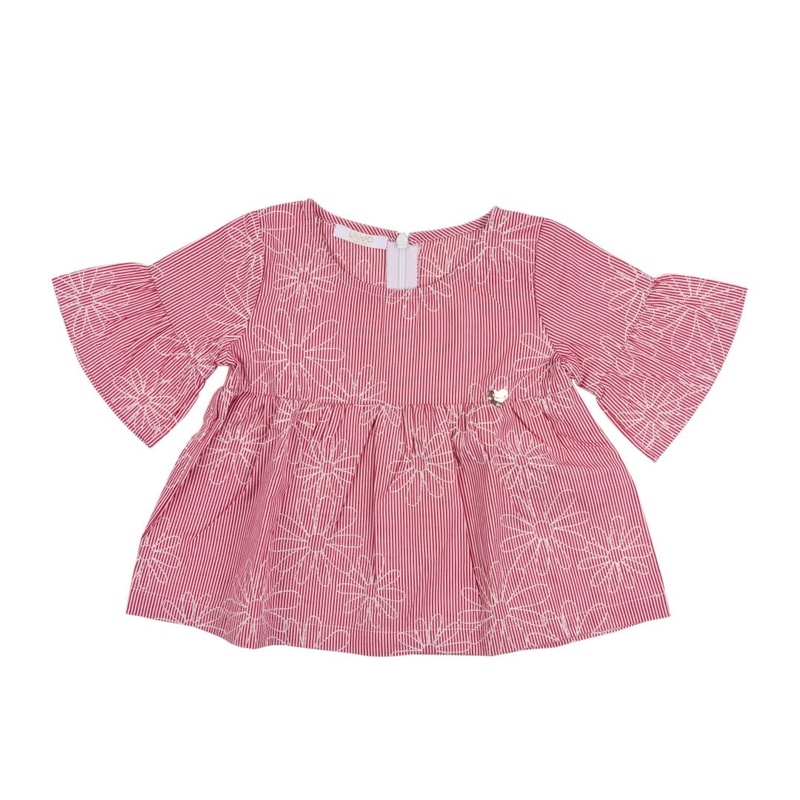 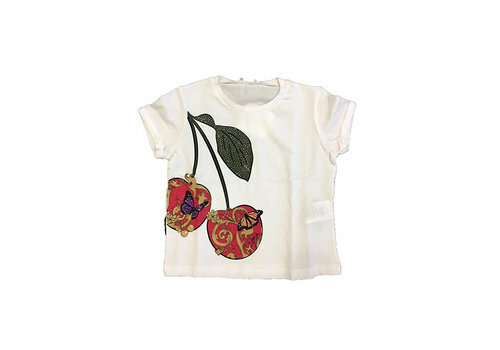 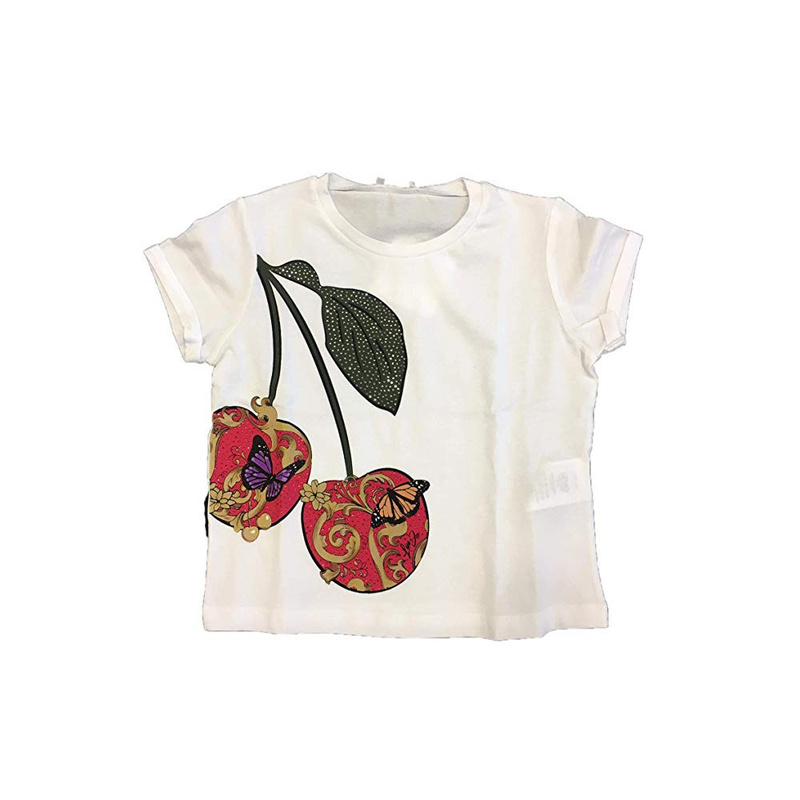 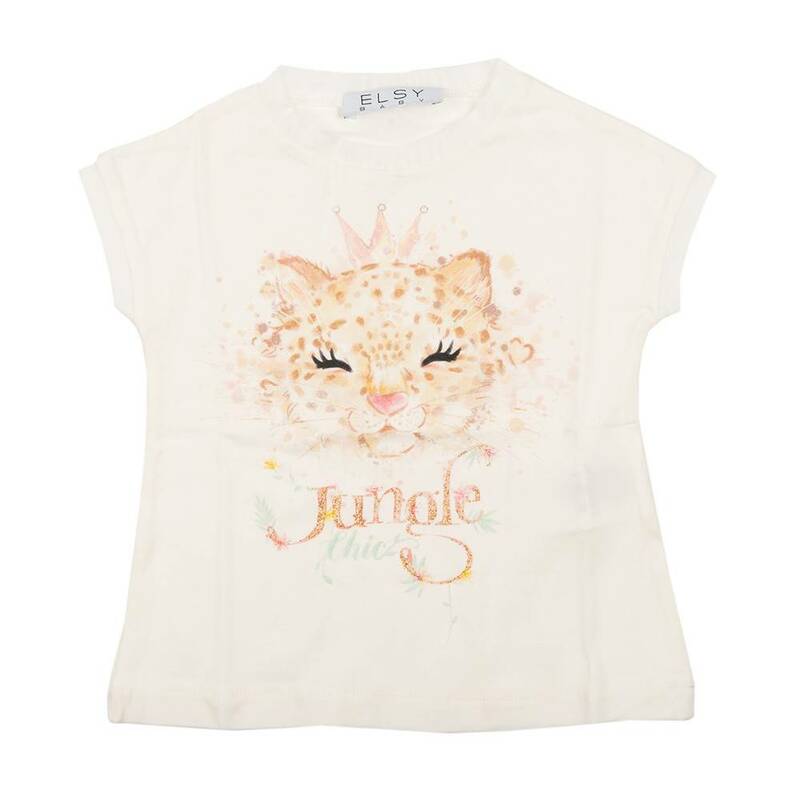 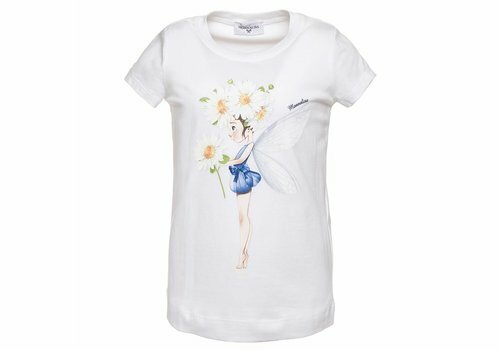 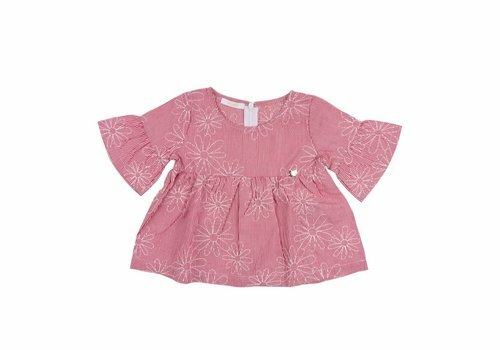 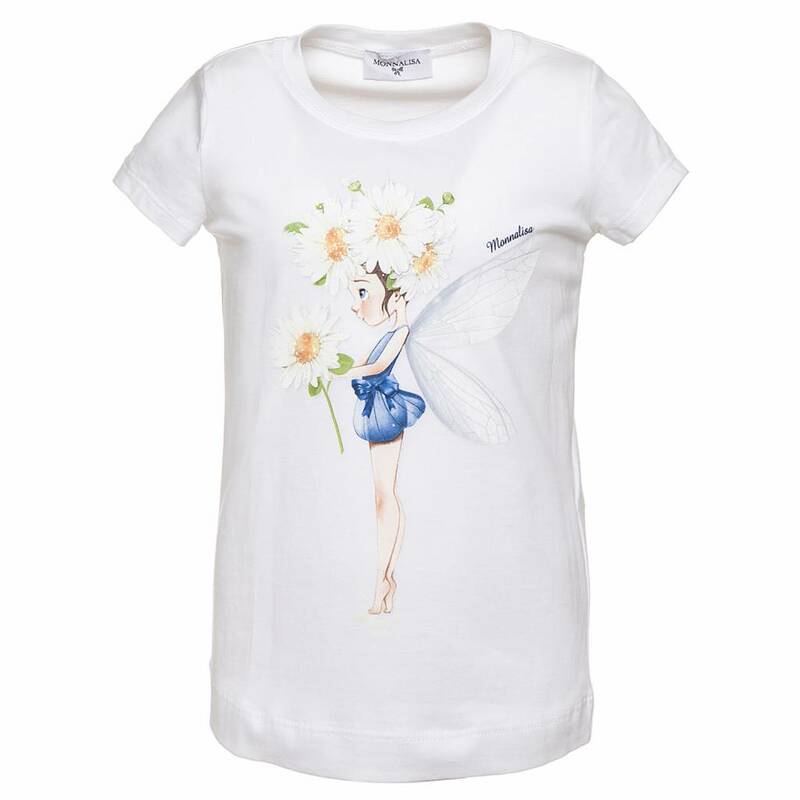 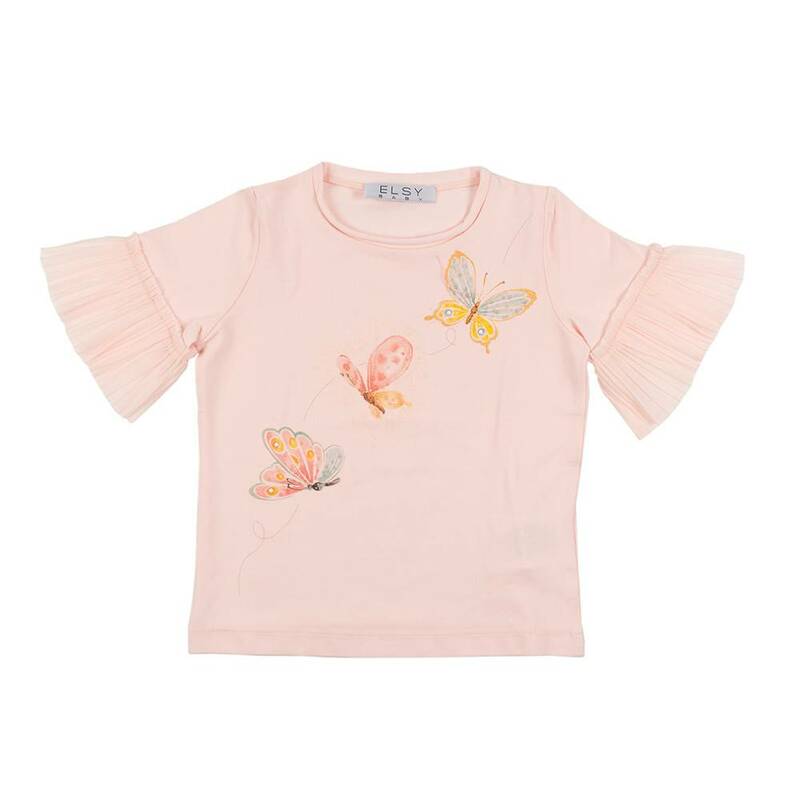 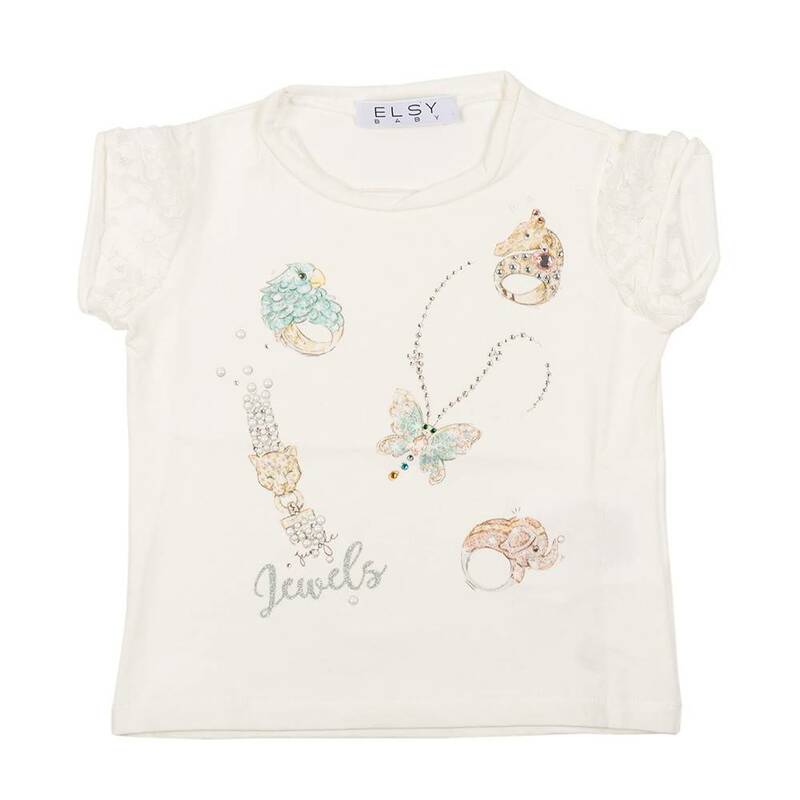 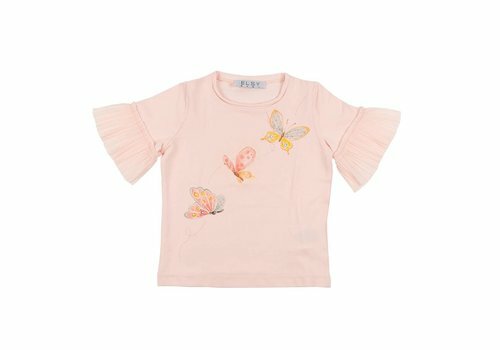 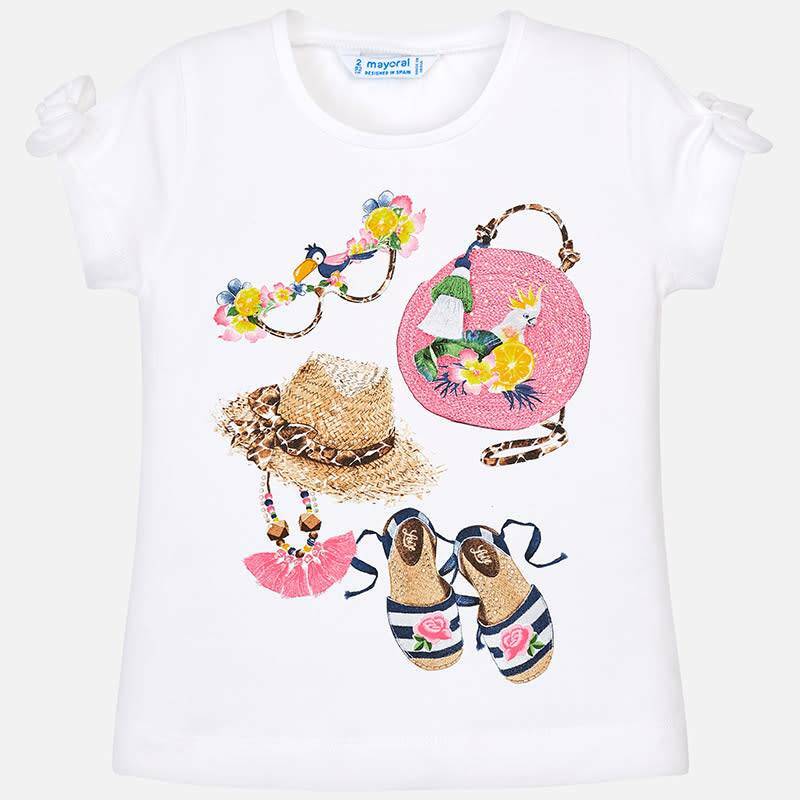 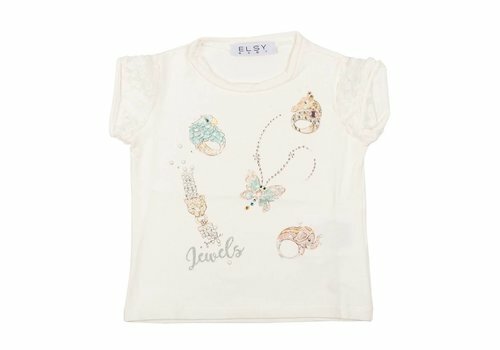 Monnalisa T-Shirt St.Fairy Wit uit de Monnalisa zomercollectie 2019. 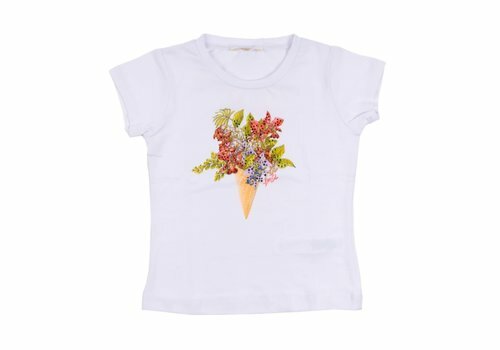 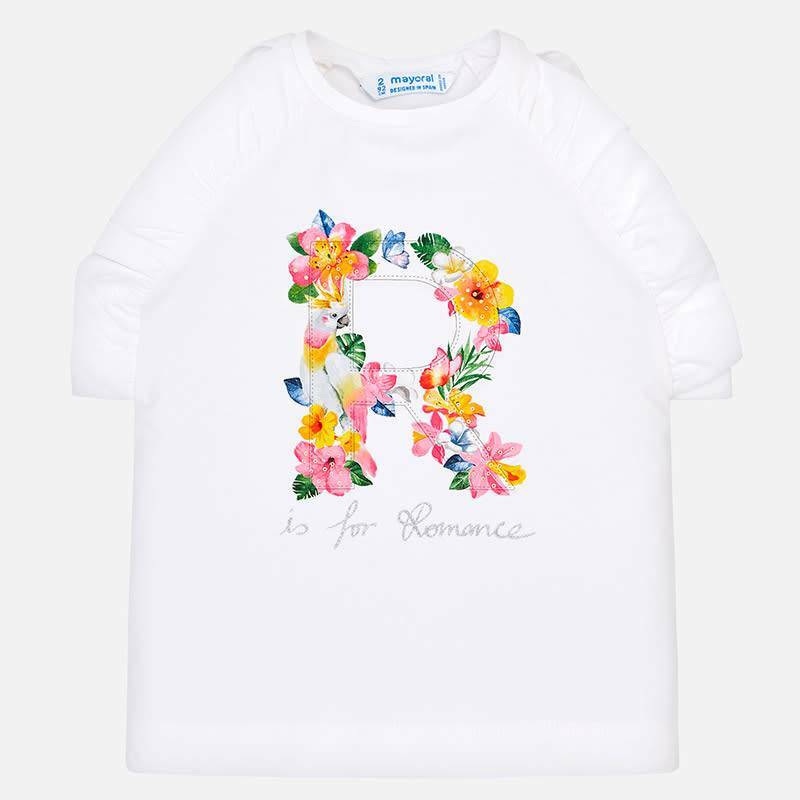 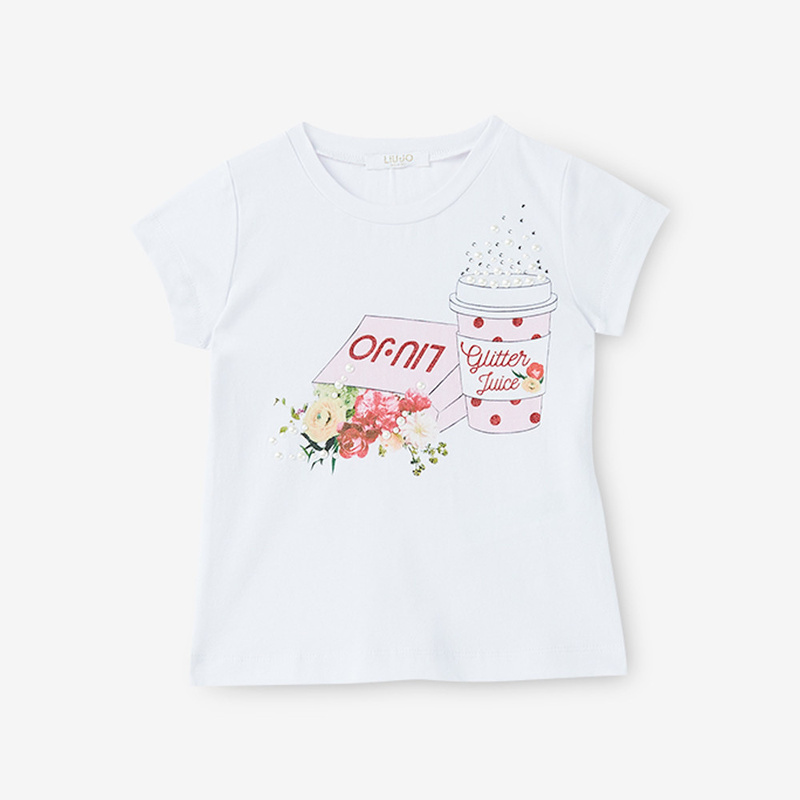 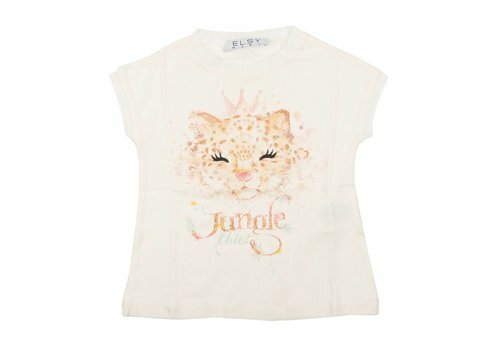 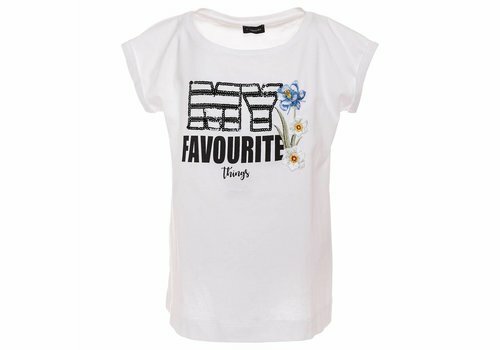 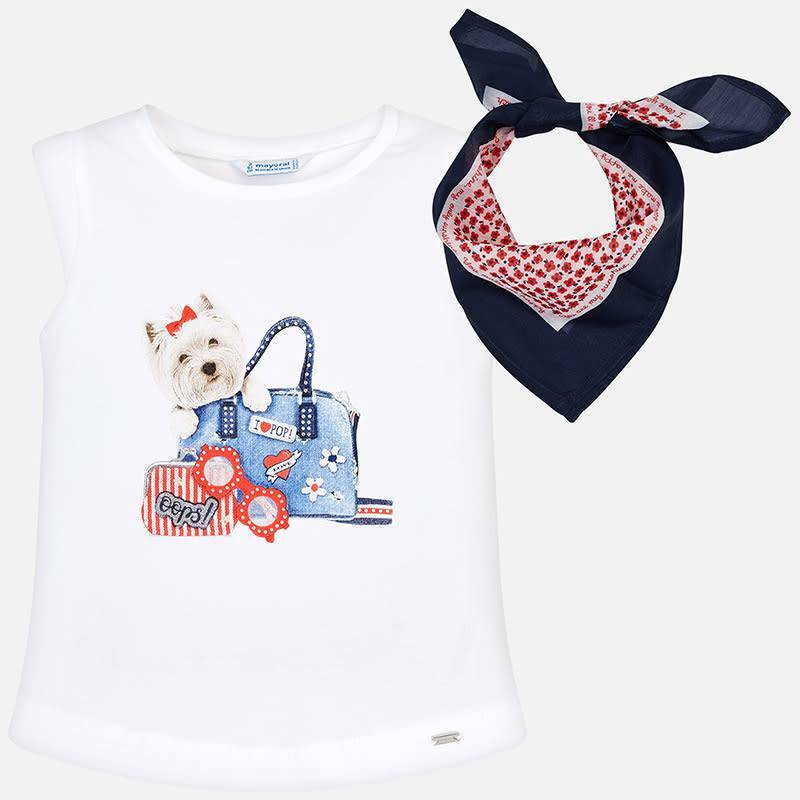 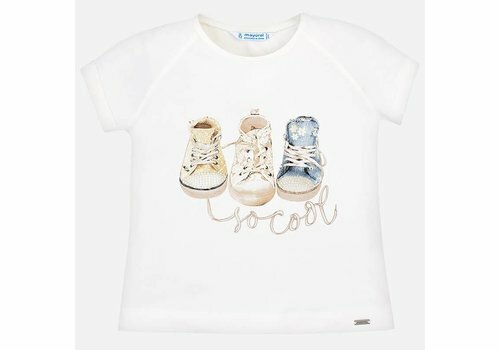 Monnalisa T-Shirt My Favourite Wit uit de Monnalisa zomercollectie 2019.